You are invited to preview Downtown Raleigh's newest premier event space! Come check out the unique and visually exciting event space that CAM Raleigh has to offer, located in Raleigh’s Depot Historic District. 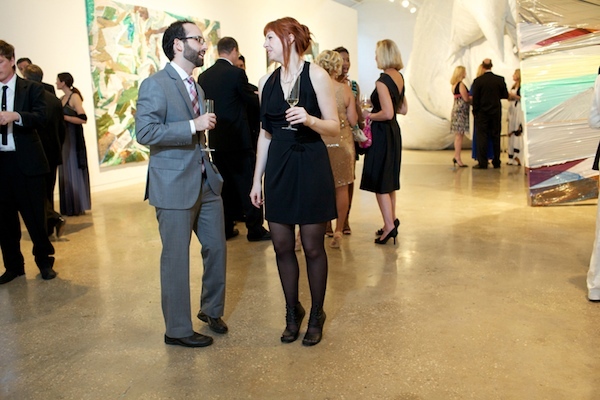 With breath-taking exhibits as your backdrop, CAM Raleigh is the perfect event space for holiday parties, weddings, anniversaries, birthday parties, fundraisers, proms, cocktail receptions, and meetings/corporate functions to name a few! Register by September 30th if you plan to attend. Tickets and registration are free, but capacity is limited. Plan your entire event in one night! Street parking is available. Must be 21 or older to attend. For any questions or additional information, please contact Heather Ficquette at your.event@camraleigh.org.